Dept of Math. & Comp. 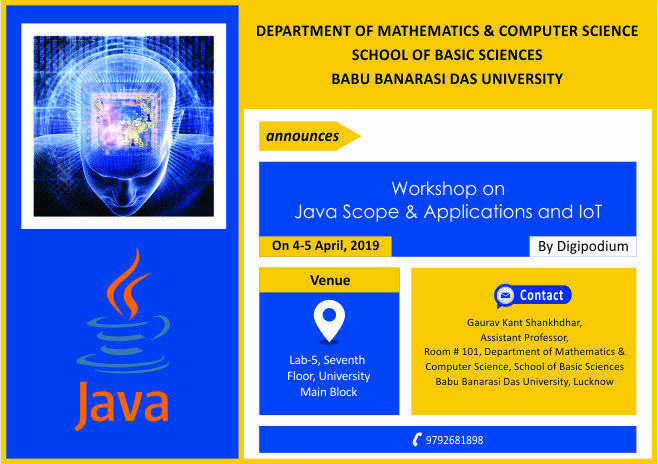 Sci., School of Basic Sciences is organizing a workshop on Java Scope & Applications and IoT on April4-5, 2019. 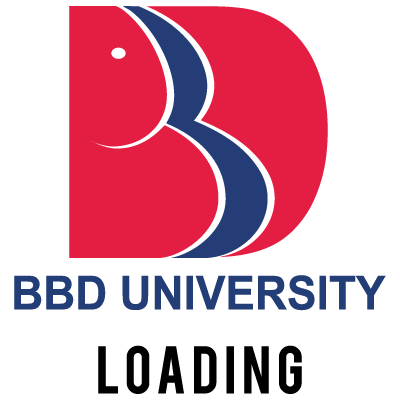 Kindly make the required information available on the website as detailed in the attached poster.